Where should you visit and what should you do. 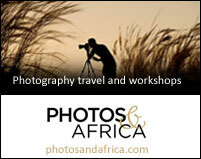 We know the photographic lodges in Uganda. 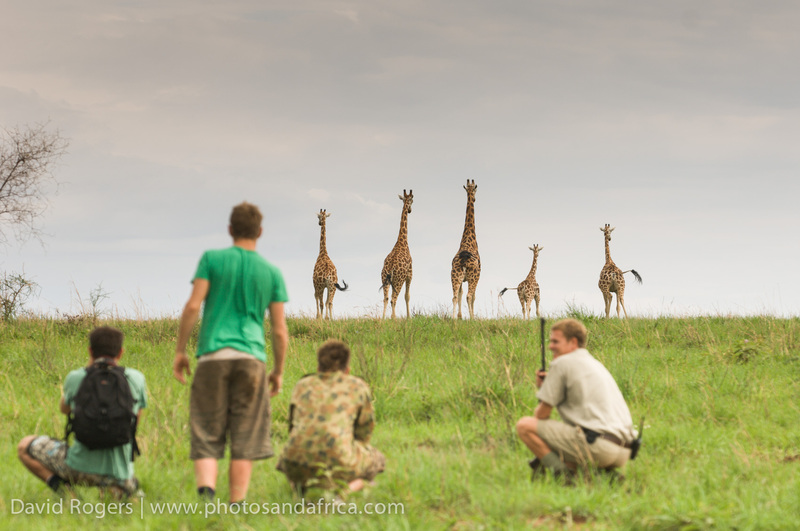 Read our Uganda Journeys for photographers. Expect a offer wide variety of landscapes and activities packed into a relatively small area. Uganda features dense montane rainforests, well known for their inhabitant primates and birds and savannas teaming with game. National parks like Queen Elizabeth, Murchison Falls, and Kidepo offer a traditional savanna safari experience, while each has its own special features too like boat trips and chimpanzee trekking. Bwindi Impenetrable Forest is as exotic as it sounds and is the best place in Uganda to find mountain gorillas. Kibale is home to chimps. The Rwenzoris are a fantastic mountain wonderland packed with endemic species and incredible views. Besides the wildlife, there is plenty of culture and history to explore. Uganda was centre stage in the race for the source of the Nile, for example. 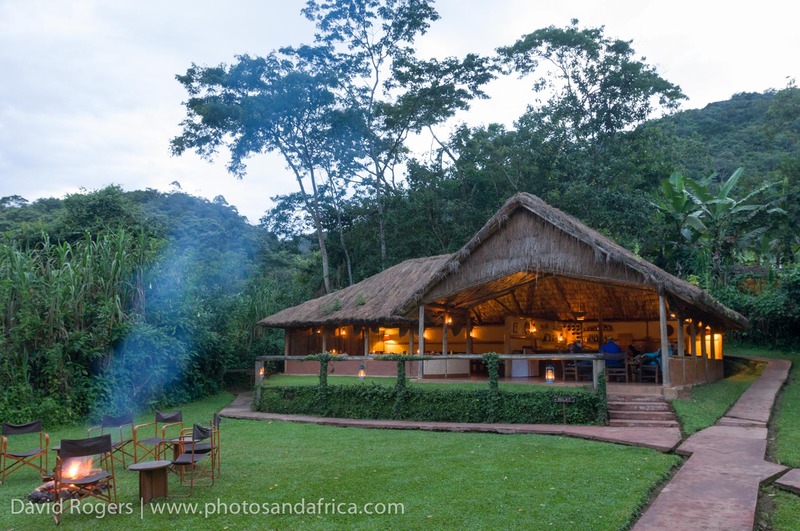 Bwindi Forest Lodge is inside the Bwindi Impenetrable Forest. 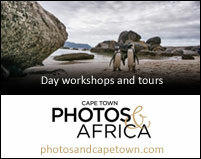 Photographers love the exclusive location, access to explore the forest, birding, and of course, gorilla trekking. Kidepo National Park is an isolated, remote stretch of wilderness far off the tourist trail. 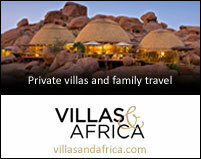 Visitors enjoy game drives and walking safaris to search for unusual species and huge herds of buffalo.